NYLON SPUNBOND NONWOVEN FABRIC,PA SPUNBOND NONWOVEN FABRIC,POLYAMIDE SPUNBOND NONWOVEN FABRIC - Wenzhou Superteng Nonwoven Technology Co., Ltd.
Professional leader China NYLON SPUNBOND NONWOVEN FABRIC,PA SPUNBOND NONWOVEN FABRIC,POLYAMIDE SPUNBOND NONWOVEN FABRIC manufacturer with high quality and reasonable price. 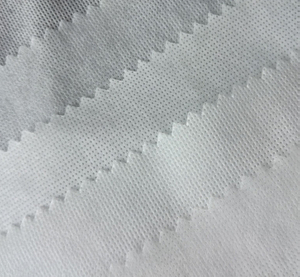 Wenzhou Superteng Nonwoven Technology Co., Ltd is a professional manufacturer of NYLON SPUNBOND NONWOVEN FABRIC,PA SPUNBOND NONWOVEN FABRIC,POLYAMIDE SPUNBOND NONWOVEN FABRIC. 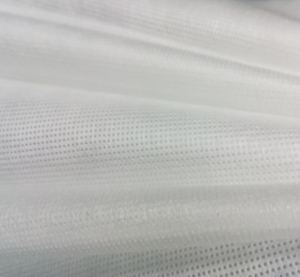 Superteng is the first and only one manufacturer of nylon Spunbond nonwoven fabric in china. 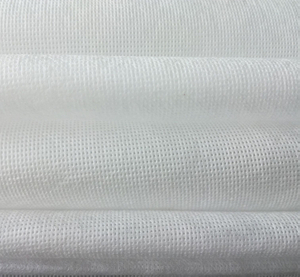 Our company produces nylon non-woven fabric uniform , high strength, high tear strength , excellent abrasion resistance and good touch feel. 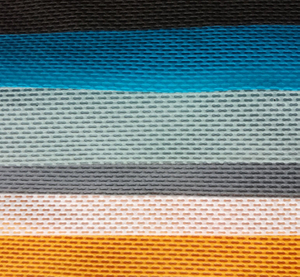 The fabrics can be ultrasonically seamed and fabric edges are not subject to raveling. Products are now widely used in filtering , shoes, furniture , automotive and medical fields. 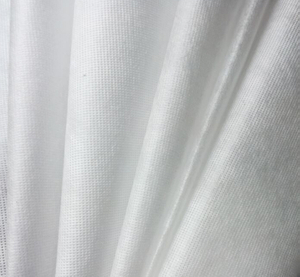 Superteng is the first and only one manufacturer of nylon Spunbond nonwoven fabric in china . 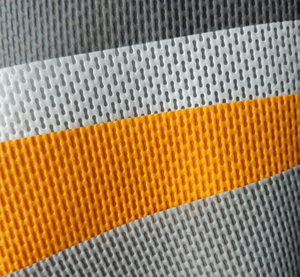 The fabrics can be ultrasonically seamed and fabric edges are not subject to raveling. My factory have two lines in our workshop. Line one is 1.5m width and line two is 1.6m.